Continuing our Alliance Tournament XII review we invite Julianus Soter of Villore Accords who covers day three. Match 35: The Tuskers Co. vs The Initiative. Match 41: Rote Kapelle vs SCUM. 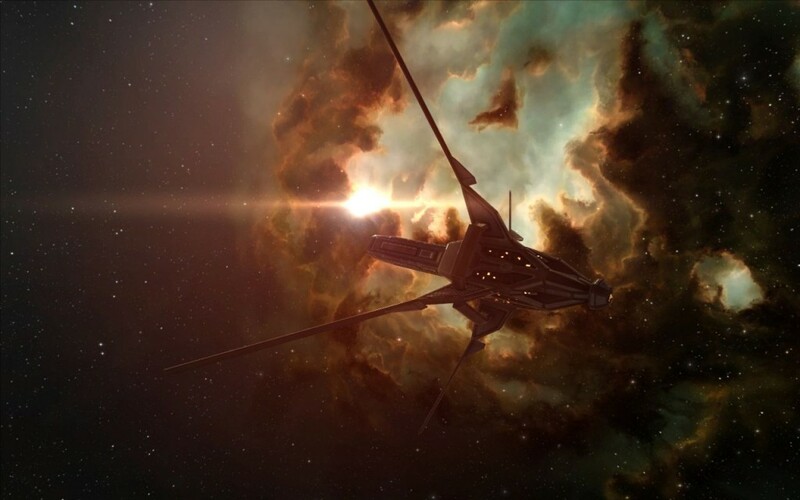 Null-Sec replay Both Rote Kapelle and SCUM. have been common competitors in the Alliance Tournament, and this matchup was a classic brawl between two relatively small-gang fleet doctrine operators. The Rote Kapelle side fielded a very familiar drone/energy neutralizer armor tanking core fleet, using 2x Armageddons, 2x Eos, and Oneiros, flanked by missile-based destroyer anti-support platforms in the form of Heretics, Talwars, and Kestrels. SCUM appeared to be more concerned about a tinker RR setup, using Celestis, Maulus, and Kitsune supporting a core of Sleipnirs and a Scimitar. The combat went decisively in Rote Kapelle’s favor. Target calling from the Rote Kapelle captain, Tyros Tenebros, immediately locked down the hostile electronic warfare. 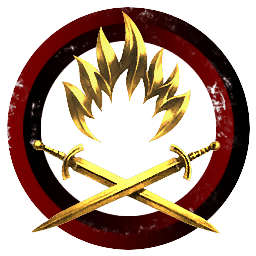 The heavily unbalanced Attack bars on the Alliance Tournament interface demonstrated the folly of the EWAR heavy focus of SCUM, which had no capacity to effectively retaliate against the fast-moving Rote Kapelle destroyer screen. The match went to Rote Kapelle. Final Score: 100-3. 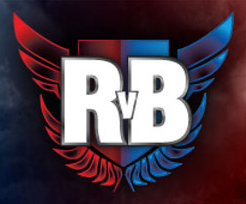 Match 47: Curatores Veritatis Alliance vs Outbreak.